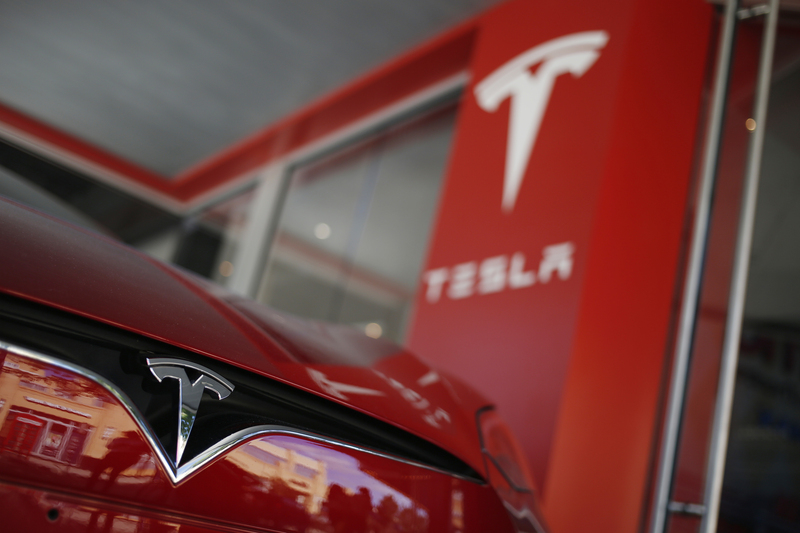 Tesla has announced a new chair of its board of directors: Robyn Denholm. The move is part of the deal with the Securities and Exchange Commission to settle claims that CEO Elon Musk misled investors. The deal prohibits Musk from serving as chairman of the company for three years. He will remain CEO of Tesla. Denholm, who has served on Tesla’s board since 2014, will leave her role as CFO of Telstra, the Australian telecom giant, in six months.